Wally’s pizza bar is locally owned and operated by Wally, Dan, Jeremy & Monica Dreher. 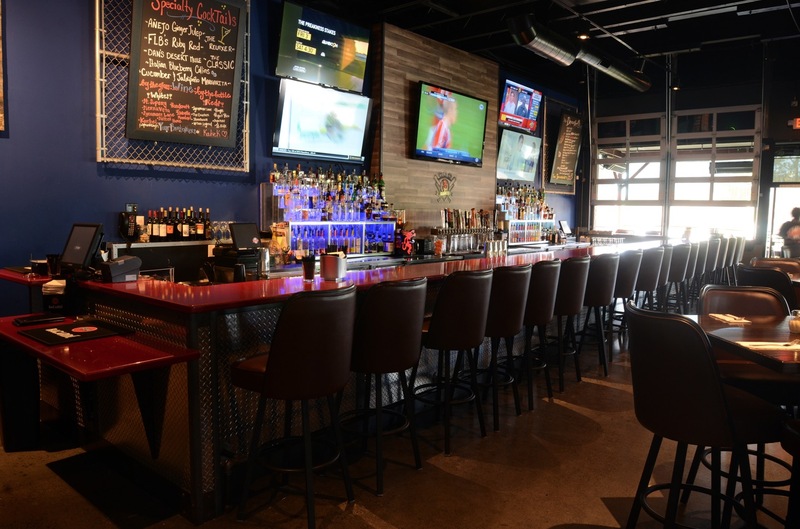 The Dreher family has owned and operated FLB Sports Bar & Casino in Folsom Ca since 1979. The Dreher family has always wanted to open a business in Cameron Park since they moved here almost 40 years ago! Wally’s Pizza Bar is a full service restaurant featuring Gourmet Pizza, Pasta & Salads from our friends at Rubicon, Fireside & Basecamp Pizza Co in Tahoe. With their well known tasty recipes combined with our Sports Bar concept Wally’s plans to bring new life to Cameron Park! Thank you for your interest and we look forward to seeing you soon at Wally’s Pizza Bar. Crafted with our house made Gouda cheese sauce then topped with a 4 cheese blend, roasted chicken, canadian bacon, jalapeños, bacon, herbed seasoned bread crumbs, and topped with fresh green onions. Loaded with Italian sausage, bacon, pepperoni, canadian bacon, marinara & our signature 4 cheese blend. 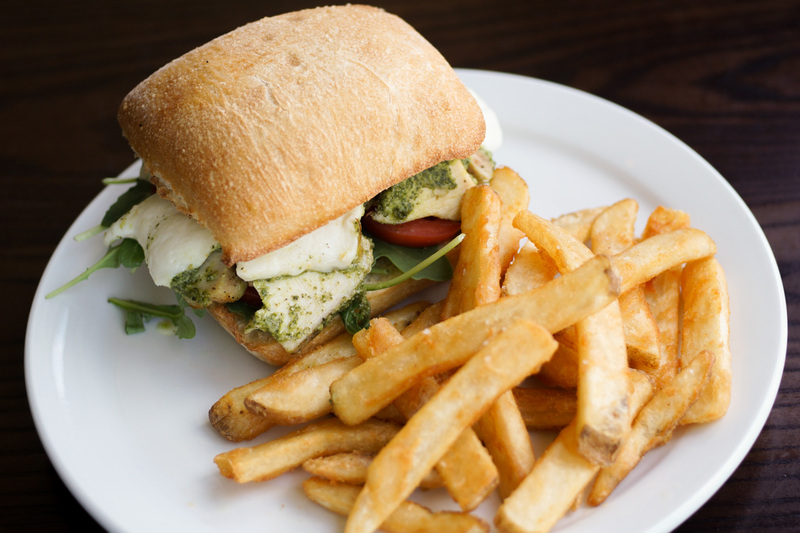 Stuffed with chicken, pesto sauce, portabella mushrooms, sweet roasted peppers & our signature 4 cheese blend. Oven roasted chicken, crisp bacon, red onions, hickory BBQ sauce, creamy smoked gouda cheese & cilantro. 3 large meatballs, marinara sauce, pepperoncinis, our signature 4 cheese blend & cream cheese on a baguette. Chicken breast, bacon bits, tomatoes, avocado & spring mix on a ciabatta bun with garlic aioli spread. We welcome guests and seat until 11PM every night!